FREE SHIPPING ON ALL ORDERS OVER $50 within the contiguous U.S.
A daily cleanser that removes harmful debris – dead cells, oil, sebum, product buildup – which strangles the follicle and leads to unhealthy hair. 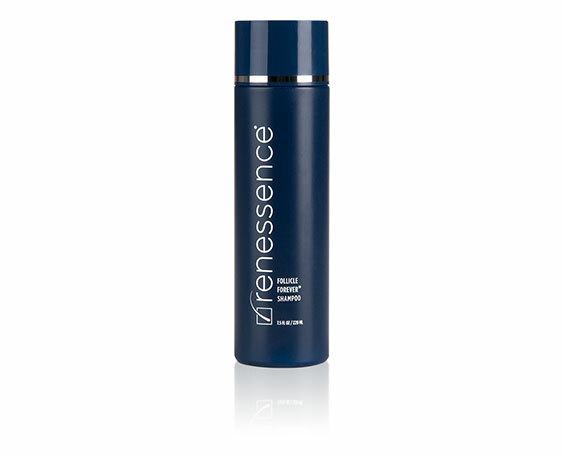 Its unique, physician-formulated blend of ingredients anchors the follicle for stronger hair with less thinning and shedding, along with a renewed, healthier scalp. Massage into wet hair and scalp and work into a rich lather. Rinse thoroughly. 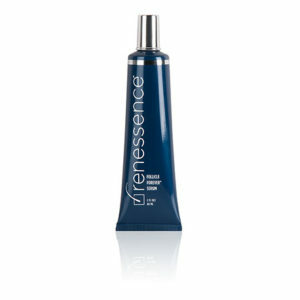 Follow with Renessence Follicle Forever Thickening Conditioner. CAPB (Cocamidopropyl Betaine) cleanses the follicles and scalp. Procapil™ stimulates the follicle for escalated growth. Dynagen™ strengthens the follicle for improved growth. Biotin intensifies new growth via follicle nourishment. Niacin boosts blood flow to increase circulation. WOW! This shampoo is amazing! 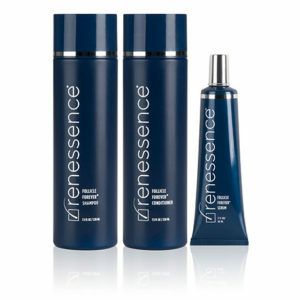 It made my super thin hair look & feel much, much thicker. I highly recommend this to anyone & everyone, man or woman, any age, no matter the condition of your hair. Copyright © 2019 Renessence Hair.